Collier Stevens inspected, specified and managed a programme of external repair and decoration works at a purpose-built development. Collier Stevens inspected, specified and managed a programme of external repair and decoration works at a purpose-built development. Our project management service included the redesign of defective external construction details, financial control and liaison with residents and third parties. The works were subject to section 20 consultation process of the Landlord & Tenant Act. The consultation process formed a part of our instructions. We provided design, specification and project management services for the extension and refurbishment of a community centre in Surrey. 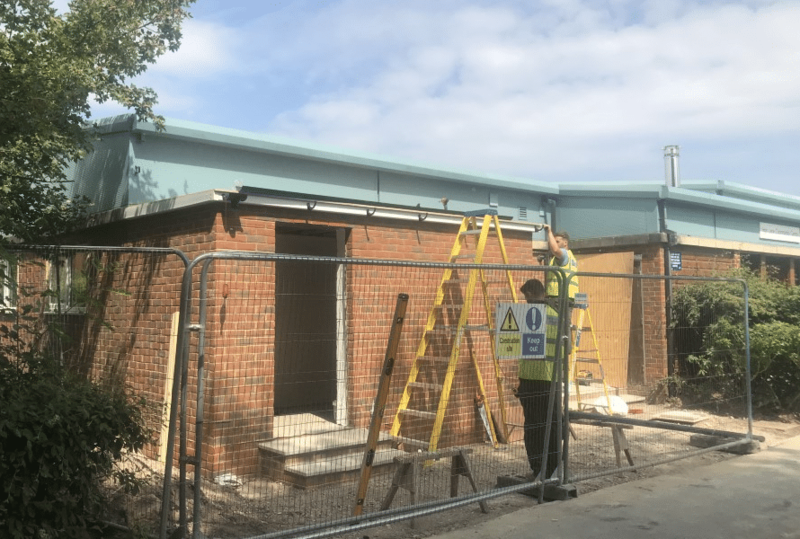 Collier Stevens provided design, specification and project management services for the extension, internal alteration and refurbishment of a community centre in Surrey. We incorporated enhancements to meet Equality Act obligations. 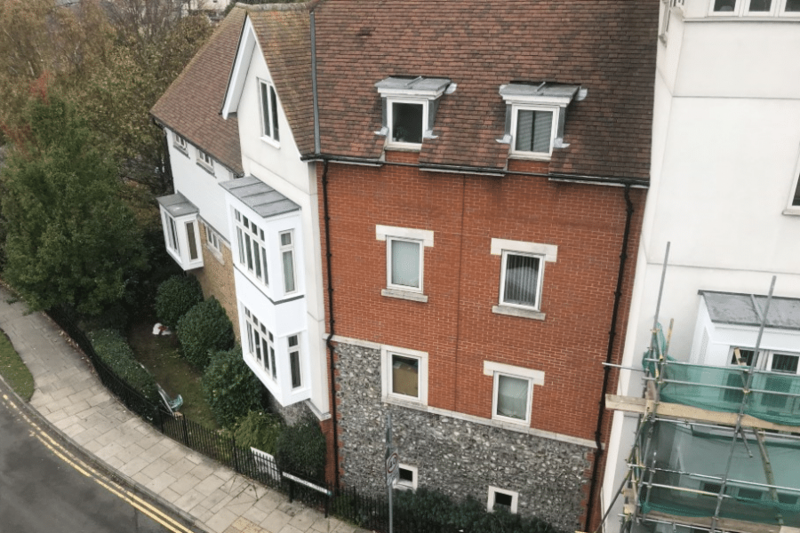 This was a comprehensive programme of external repair and redecoration to two high value residential apartment blocks. 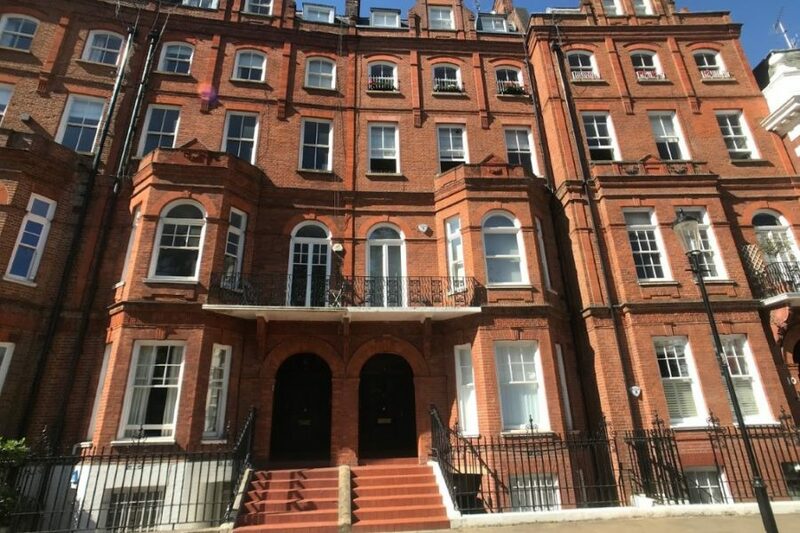 This was a comprehensive programme of repair and redecoration to two high value residential apartment blocks in central London. This included inspection, specification, tendering and project management. Particular challenges were the negotiation of scaffold licences with neighbouring occupiers and complicated access over an operating restaurant to allow access to the rear elevation. Planning building or refurbishment works and need professional help? Collier Stevens provides a range of services to support your building projects, from a comprehensive building and contract management service to a range of more bespoke services. Generally, we undertake management of building projects in the range £25,000 to £250,000 for commercial and public sector clients, most commonly overseeing freeholder’s obligations to maintain and repair their residential blocks. We do not provide a building project contract management service to domestic clients. Where the project is more complicated in nature, even if it is of relatively low value, we will often work as part of a team with, or engage, other professionals, including Quantity Surveyors, Structural Engineers and Architects. If you think we can help you, its often best to start with a conversation with one of our experts. To find our more, call us and talk to a surveyor about your requirements — London 020 8295 1200 or Kent 01303 239000.